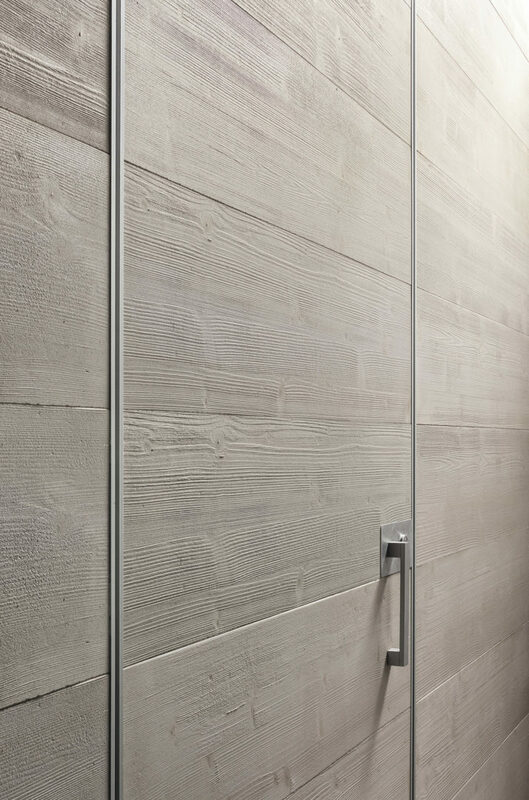 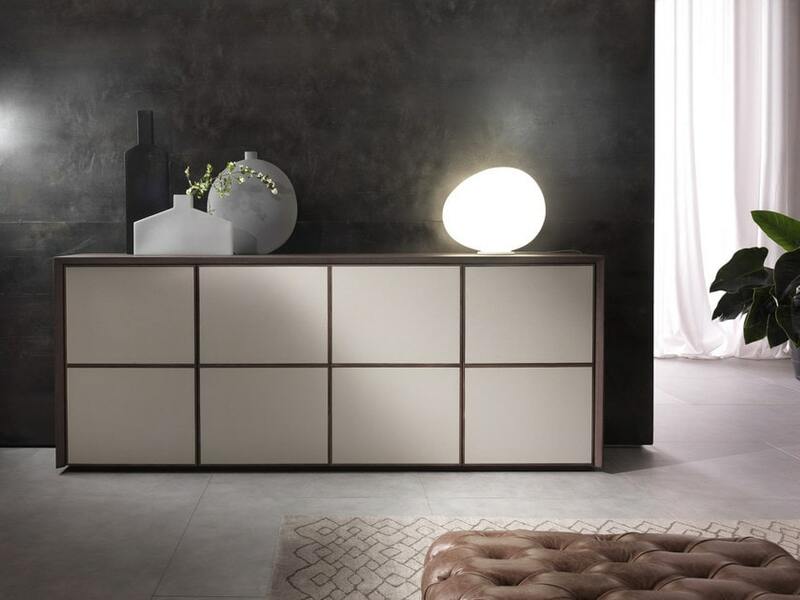 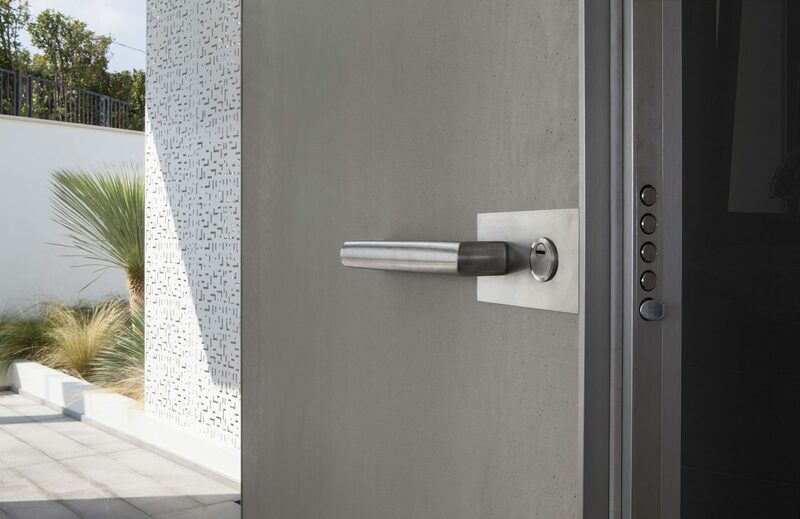 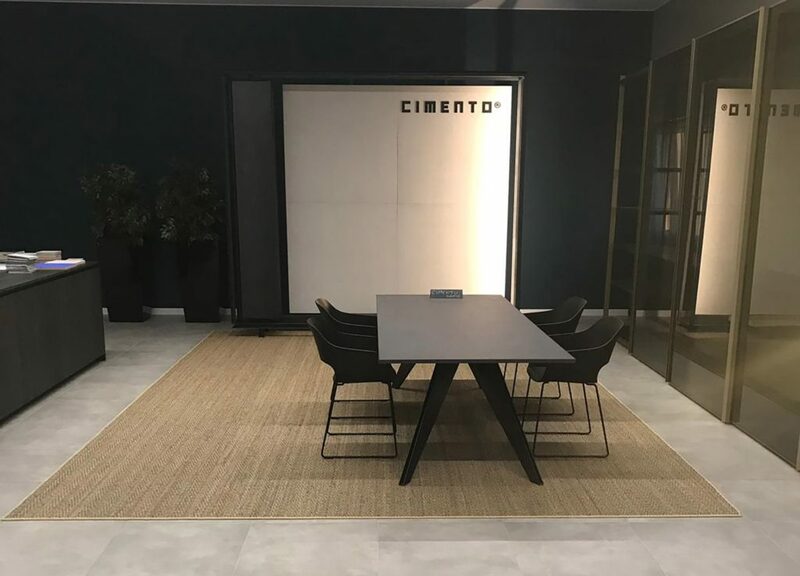 CIMENTO® means material, evocation, essentiality, elegance, innovation … it represents the solidity of tradition combined with minimalism and lightness of present time. 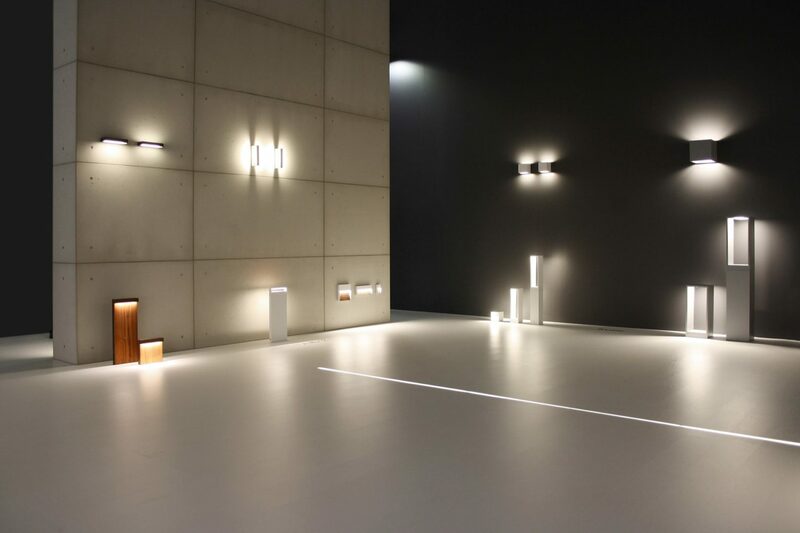 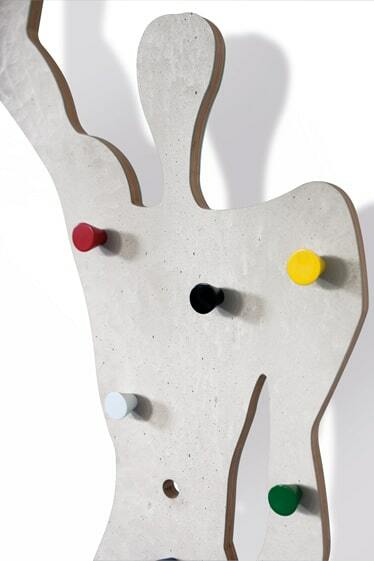 These features make CIMENTO® a material suitable for the production of furniture and objects with a modern design. 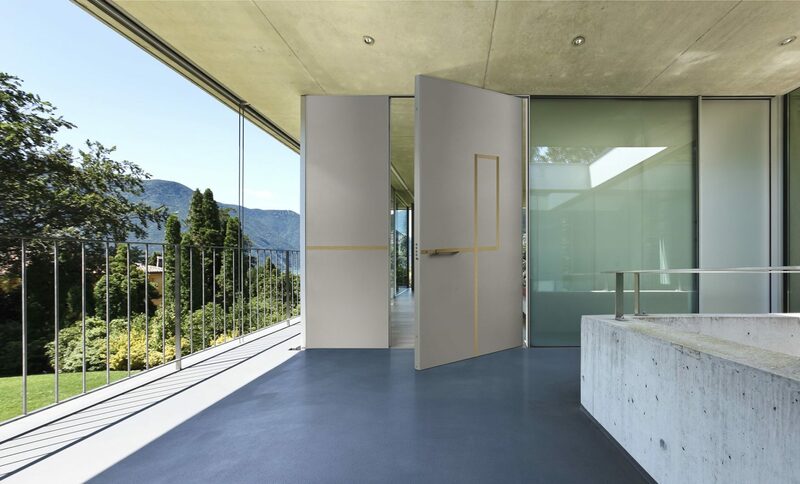 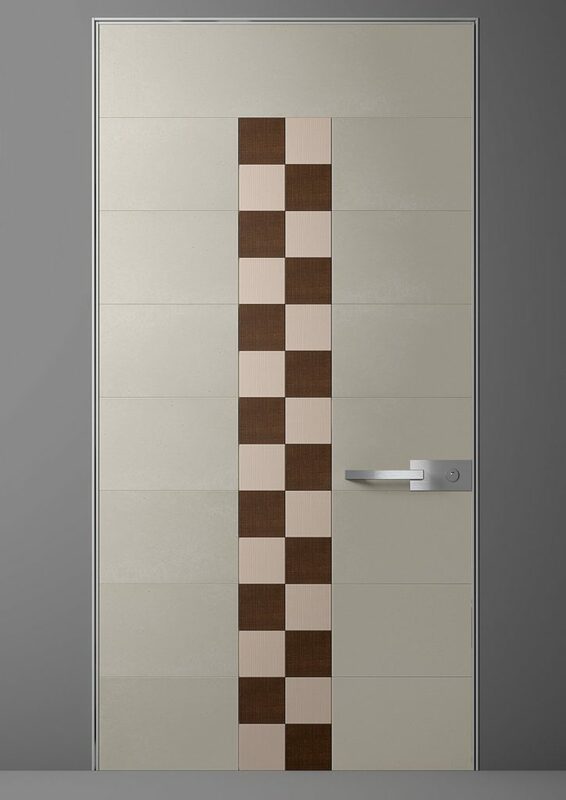 Furniture, furnishing accessories, illumination, doors, … CIMENTO® is flexible and can find application in many different fields.